Flood Fire Pro is a locally owned and operated family business, which was established in 1982 by Ed Short. Today Flood Fire Pro is still an independent company run by Ed and Matt Short. 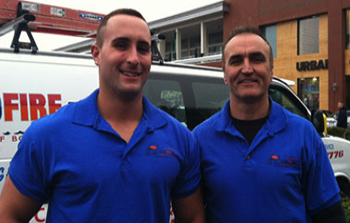 Over the past 30 years, we’ve become one of the most respected independent restoration companies in Attleboro. Our passion for our customer service is shown in our friendly, professional staff, and our state-of-the-art service equipment. We are dedicated only to the best practices available in our industry which all starts with treating our customers right. We are fully licensed and insured and we provide continuing education and training for our members. Flood Fire Pro Inc. will keep your home from sinking underwater damage and flood problems. 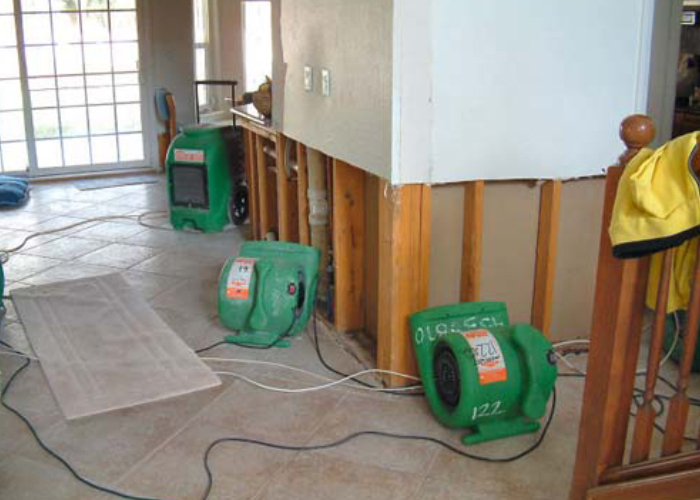 We tackle any kind of water damage from leaks, firefighters’ hoses, or floods. Our technicians are available 24 hours and trained to address the sewage damage and mold growth that often accompany flooding. All of our technicians are IICRC certified and uphold our high standards of customer service. 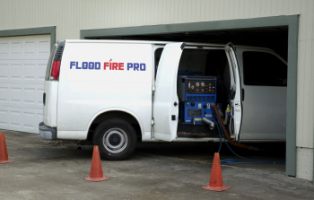 When you need water cleanup or water damage repair in the Attleboro and North Attleboro MA area, Flood Fire Pro should be your first choice. Over the past 30 years, we’ve become one of the most respected independent water damage restoration companies in Attleboro and North Attleboro. Our passion for our customer service is shown in our friendly, professional staff, and our state-of-the-art service equipment. We are dedicated only to the best practices available in our industry which all starts with treating our customers right. We are fully licensed and insured and we provide continuing education and training for our members. When you have flood damage, give us a call – we handle everything from water removal to Attleboro water damage repair. We understand the stress and frustration caused by unexpected water in your home or business. We are here to help you get back to pre-damage conditions quickly and easily, with as little hassle as possible. A frozen, broken or leaky pipe can be devastating for your home or business. Pipes that lack proper insulation and are exposed to the winter’s cold are far more likely to create a need for water damage Attleboro MA cleanup. Homes that are left vacant with poorly insulated walls can be a common culprit of frozen water pipes and frozen water lines in the winter time. Sprinkler line pipe burst are a common cause to basement flooding. Often, a broken, burst pipe on a sprinkler line will go unnoticed until water comes rushing through your basement window well or through the walls. If you discover a burst or frozen pipe, give us a call as soon as possible. Putting off these repairs can be extremely costly as water damage can lead to an unstable structure. In 1634, English settlers first arrived in the territory that is now Attleboro. It was later incorporated from Rehoboth in 1694 as the town of Attleborough. It included the towns of Cumberland, Rhode Island, until 1747 and North Attleborough, Massachusetts, until 1887. The town was reincorporated in 1914 as the City of Attleboro, with the “-ugh” removed from the name, although North Attleborough kept it. Like many towns in Massachusetts, it was named for a British town. A popular points of interest in Attleboro includes Capron Park Zoo. If you need water cleanup in Attleboro or North Attleboro, give us a call immediately at (800) 446-3776. 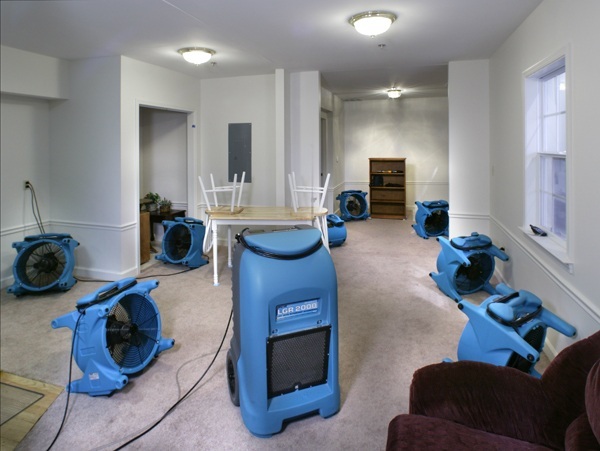 Providing water damage services throughout Attleboro MA and North Attleboro MA, including 02703, 02861, 02760.